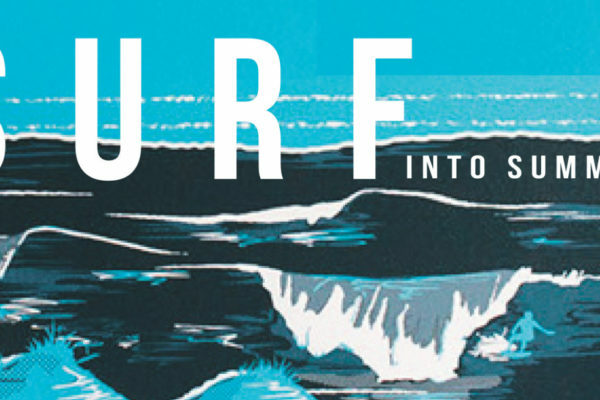 When we first began the surf column, we set out to shine a light on the past, present and future of surfing in Raglan. Giving a voice to the not so talked of topics and to celebrate the unsung heroes who have contributed to our town’s surf history. Over the past few months, we have been introduced to a lineup of names that anyone would be proud to surf alongside. With each interview, I have picked up on a specific passion that each person carries with them. Each one revelling in their own experiences in the water, but sharing a similar feeling all the same. Whether they are still surfing today or not, they all get that same look when talking about the surf. You’ve probably seen it too, when the surf is pumping and the sky is clear. Those picture perfect blue corduroy lines painted across the sea that can bring a smile to every local grom and exhausted traveller alike. To say you’ve ‘surfed Raglan’ is to say you’ve surfed one of the top 20 breaks in the world. It’s a tick box on many bucket lists. As people set out in search of a simpler kind of life – and as the need for constant connectivity and sharing online increases, the amount of people in the water will continue to grow, year by year. 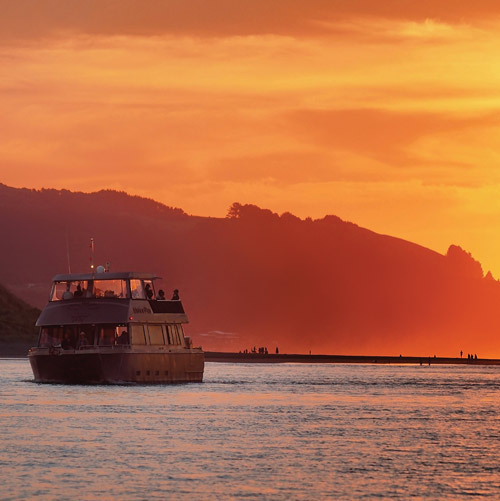 If you have been paying attention, you’ll know that the community is looking at different ways in which we can accommodate the ever-growing influx of travellers looking to cross Manu Bay and Raglan off their list. As our town experiences this massive growth period of both visitors and residents, efforts are being made to better understand what the communities concerns are. This is a surf column. You’re reading this to learn about the surf, right? Our goal with the column was to ultimately, ‘shine a light on the past, present and future’ of surfing in Raglan. Whether you are a local or you are a visitor, if you are reading this, you have probably recognised and felt that same passion about the waves and the water, and about the town in general. It’s an undeniable feeling that has woven itself into the unwritten history books to become a part of Raglan’s surf culture. Some would say a feeling that has been created by Tāwhirimātea and Tangaroa. Because of that, it is important to respect and protect it. We have recognised this respect through the stories we have heard from those who were here in the beginning of Raglan’s surfing days. And from those who are here now, inspired by their love for the water to do what they can to bring awareness to the environmental impacts that both nature and man might have. As surfers, they have taken their experiences in the water and utilised them for the betterment of the community. For the protection of the surf breaks. 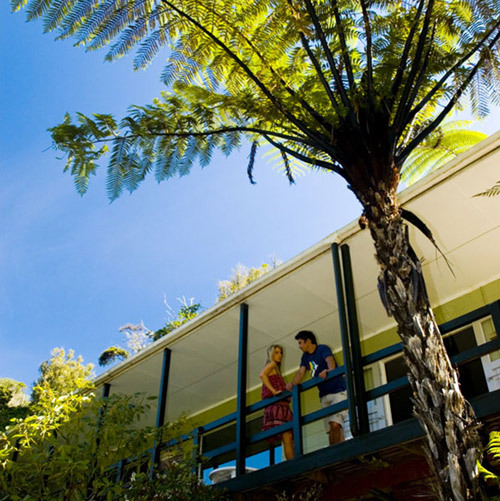 The Raglan way of life as we know it is being molded by outside forces. Whether you like it or not, this will continue to happen. But Raglan is not alone. Surfing and the seaside lifestyle has driven people around the world, in search of the perfect wave. For the most part, surfers respect the water and it’s environment all the same, no matter where they go. But I’m sure we have all witnessed the few who ….ruin it for everyone. For lack of a better term. 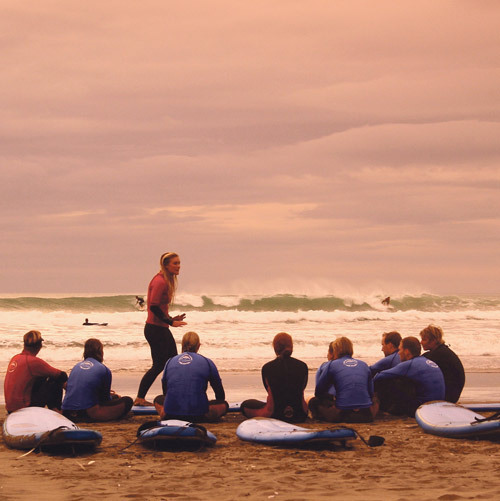 The purpose of the research being done by current community groups is to listen to the town, to understand what individual community members see as a threat to the lifestyle they cherish… a lifestyle that was inspired by the surf. There are various platforms for you to utilise your voice, give your feedback and your hopes for the future. From Community Board meetings to the eCoast survey, and the many local environmental groups taking consistent action. It’s important for the locals to be an example to visitors, to the new faces that have moved into town. If they don’t know or can’t see the respect, how are they supposed to know? The purpose of this week’s column is to hopefully implore you to take advantage of these opportunities, right now, before it’s too late. Growth and visitors are inevitable. But just as the waves shaped the ledge out at Manu, the community as surfers and non-surfers alike can shape the future of Raglan.